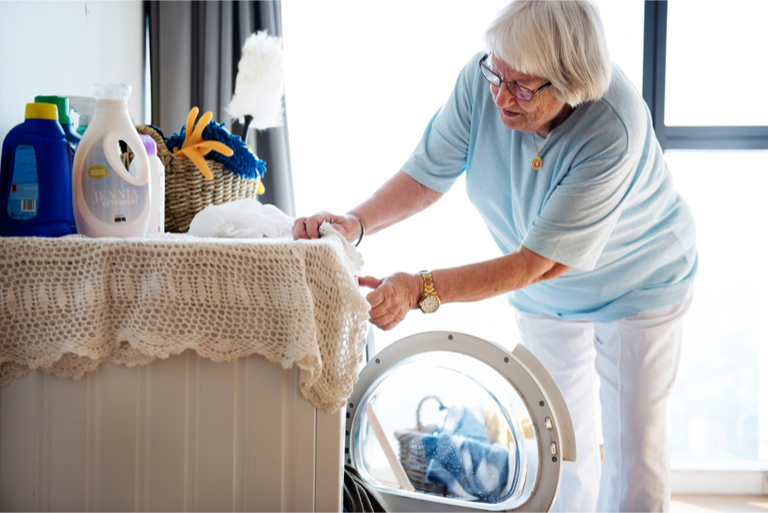 Does your elderly relative often need help with personal care and daily tasks? 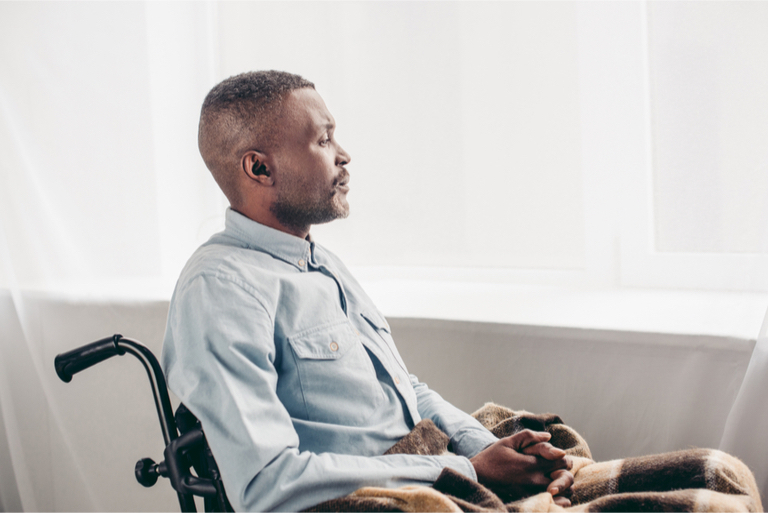 These signs could mean it’s time to seek the assistance of an in-home caregiver to allow an aging relative to continue to enjoy independent living. 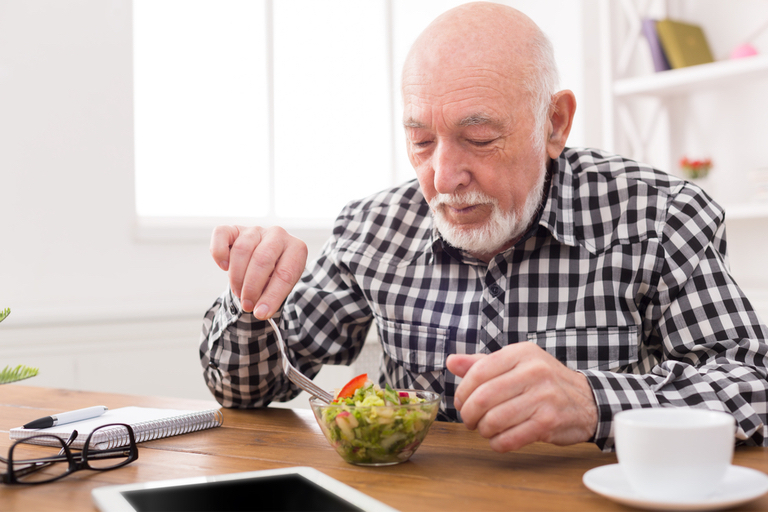 Shopping for and preparing food can become overwhelming as eyesight, driving ability and mobility begin to decline. You may notice sudden weight loss or an unexplained switch from homemade meals to takeout and frozen dinners. When this happens, considering talking to your loved one about in-home assistance with meal preparation. A little clutter is normal, but dust building up around the house, carpets not getting vacuumed, and laundry sitting in the hamper for weeks can be cause for concern. An elderly relative who was once meticulous about these chores may discover it gets harder to perform regular housework and be unable to keep up. An in-home caregiver can help with housework and laundry while also providing companionship to loved ones that live alone. Aging can bring new fears, such as getting lost in familiar places or getting in car accidents. Elderly relatives who give up activities outside the home could be suffering from these fears, or they may be embarrassed to admit they’re getting older and need more help than they used to. Hiring a caregiver to visit several times per week can provide social stimulation that prevents feelings of loneliness and depression. The sudden development of unusual bumps and bruises is often a sign your loved one isn’t getting around as well as he or she used to. Worsening eyesight, problems with balance and difficulty getting in and out of the shower or bath can put an elderly relative at risk for a dangerous fall. Seeking out the help of an experienced in-home caregiver that has a Home Health Aide certification or even a Certified Nursing Assistant (CNA), Registered Nurse (RN) or Licensed Practical Nurse(LPN) certification can provide peace of mind for you and much needed assistance for your loved one. Everyone experiences a little more forgetfulness as they age, so you probably don’t have to worry if Mom can’t find her blue socks or Dad loses his glasses when they’re on his head. 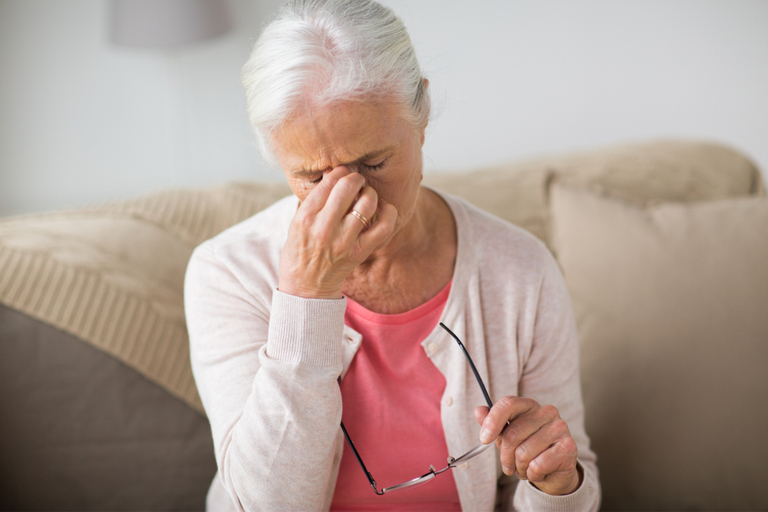 However, constantly forgetting important things like doctor’s appointments or filling prescriptions can have serious consequences and may require home care to prevent problems. A certified and experienced in-home caregiver can ensure medications are taken properly and can assist with appointment making and other important tasks too. Getting a caregiver for your loved one today can mean many more years of happy, healthy living in the home he or she treasures. If your aging relative seems to be struggling, consider hiring in-home care from Caring Home Care instead of opting for assisted living or a nursing home. Most loved ones would prefer independent living with a little help from someone that can be trusted like a friend.